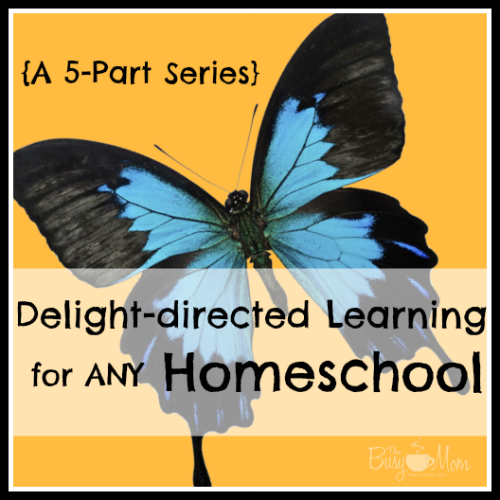 Welcome back to my series on how to add delight-directed learning to ANY homeschool? Did you catch the first 2 installments? If not, please do click over to read Part One and Part Two! 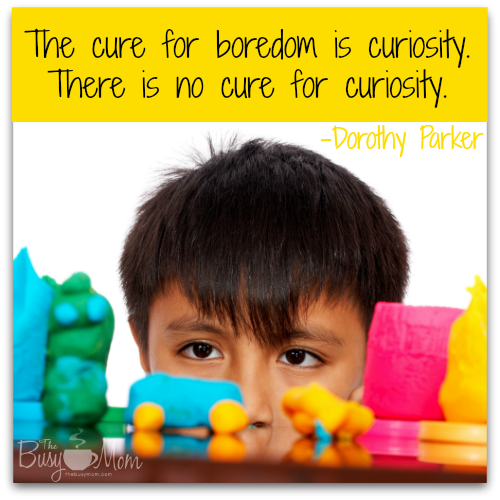 This month, my tip may take just a tad bit more planning, but your students will love it! Notice what has piqued the interest of your student and then plan a field trip based on that interest. Last year, we were studying about the Civil War, but the part that really interested my son the most were the battles themselves. We are fortunate to live in a state with battle sites, so we sought opportunities to stop and visit them when we had the chance. As it happened, our state historical society also had a Civil War exhibit we could visit. We even planned our summer vacation to include a visit to Fort Sumter. You don’t have to go to such great lengths to plan a field trip that will add delight to your homeschool. A simple visit to the zoo to visit the polar bears during your study of the arctic tundra or a tour of your State Capitol while learning about elections will suffice. In fact, there are so many ways to plan a field trip you might never have thought about! 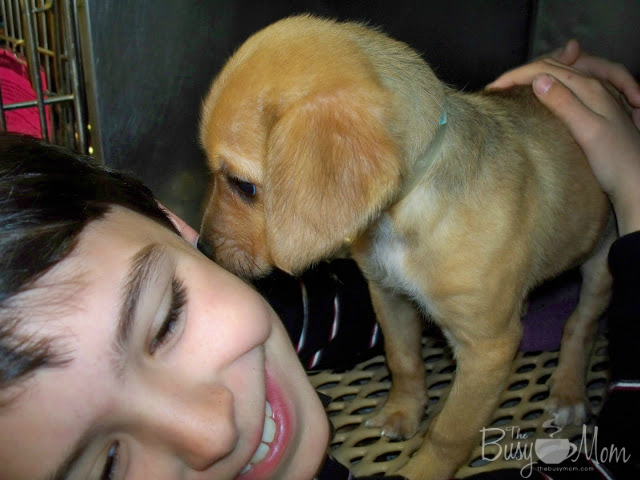 Once, when my son was completely obsessed with dogs, I called the local animal shelter and asked for a tour. They were thrilled to accommodate us and I ended up planning an event for our local homeschool group. The animal shelter did a fantastic job of teaching the kids all about dogs, including safety measures, breeds, and responsible animal control. Of course, they also got to play with the puppies after! When my son was younger, like many little boys, he went through a period of being completely obsessed with jobs that required a uniform — firemen, paramedics, police officers, mailmen. I ended up planning a several week-long unit study on community workers. In one afternoon, I was able to make phone calls to all of these local offices to schedule a meeting with our local community workers. Ben was in heaven as he put on the full firemen gear, turned on the lights and siren in an ambulance, and climbed inside a police car. Planning delight-directed field trips is limited only by your child’s curiosity and your creative planning. And they add a measure of learning to homeschooling unmatched by any book or curriculum. Any time you can add a hands-on experience on top of following the passions of your child, real learning — the kind that runs deep — will happen. It may require a little planning to pull off a delight-directed field trip, but the memories made are more than worth the effort. Besides, great field trips are fun for the mom, too! So, tell me . . . what field trips are you planning for your homeschool in the coming weeks? oh Lori — you made my day. thank you! 2 more installments are coming! thanks for you kind words. I have enjoyed this series as well. Thanks! thank you for stopping by and saying so. it blesses me!